Our ADC Load Balancer allows you to easily implement and manage security, traffic, SSO/Pre-authentication and, of course, load balancing. Our intuitive interface makes configuration a fast, painless experience for experts and novices alike. We’re proud to offer the features you need in a format you can use. 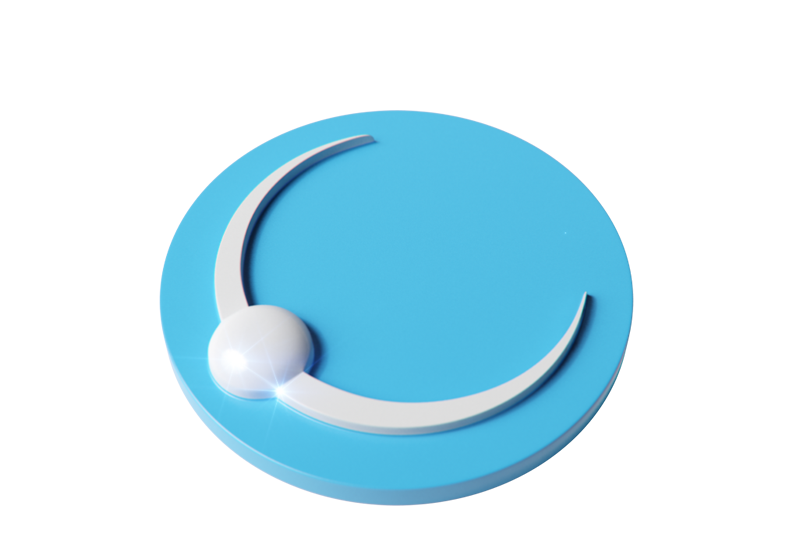 Our load balancers offer more than simple server redundancy. 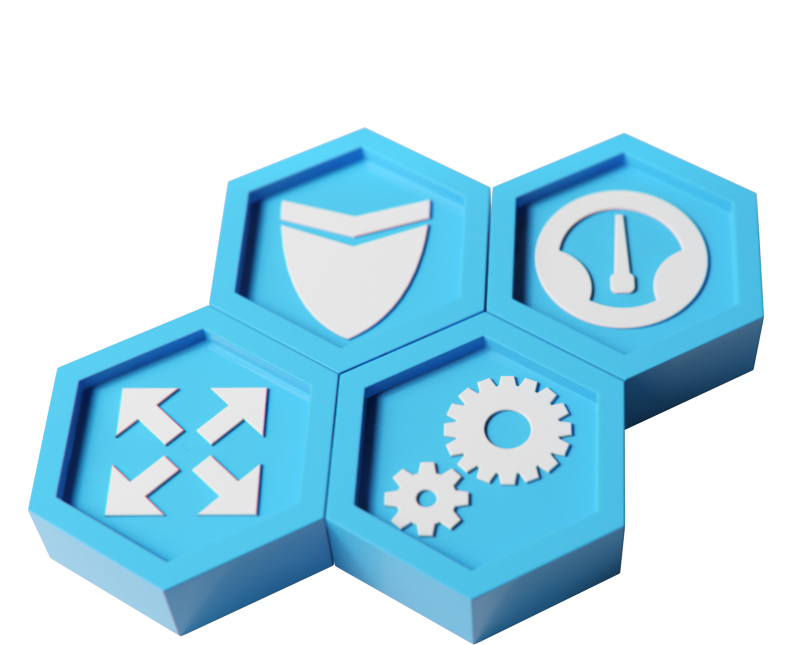 Conquer real-world application delivery challenges with intelligent traffic management. Intuitive GUI, auto-config and superb user experience in a scalable, cost-effective package. jetNEXUS load balancers make complex technology simple. 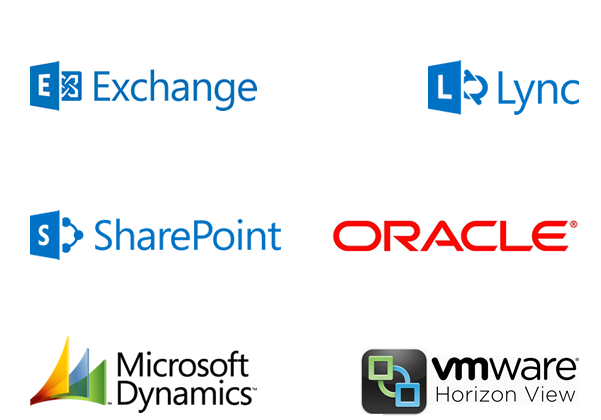 jetNEXUS works alongside leading technology partners to deliver compatible and certified load balancing solutions for your business applications. Why Do You Need a Load Balancer? 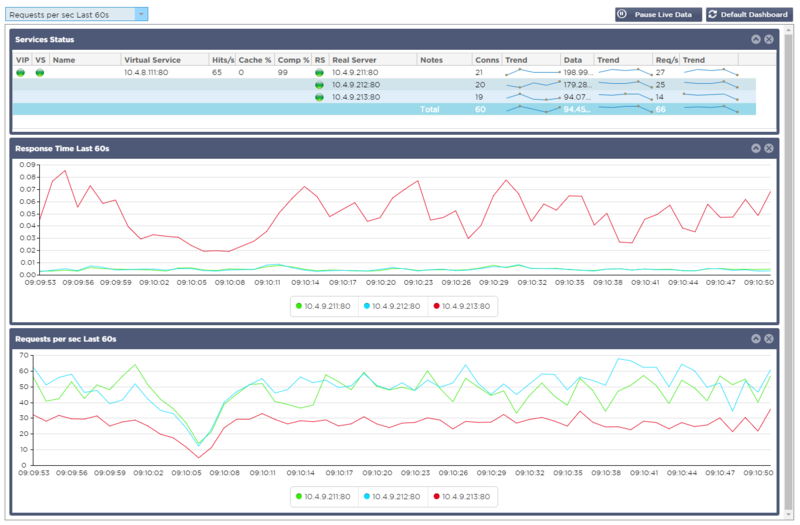 Deliver resilient and responsive services with granular control over your application traffic. jetNEXUS load balancers give you the power to do more. 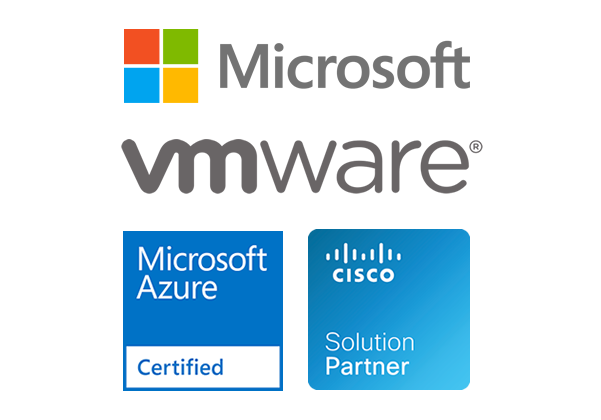 Powerful hardware, flexible virtual appliance, software ISO image or Microsoft Azure Cloud…Your platform, your load balancer, your choice. 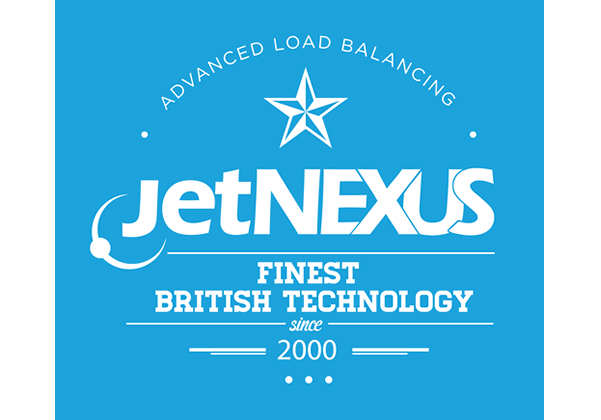 If you need to evaluate a jetNEXUS Hardware Appliance Load Balancer, please contact us to discuss. OR Take a Free online Test drive complete with sample config and test servers, provisioned in seconds and ready to go!